Corfu, Greece, 27-29 August 2019. 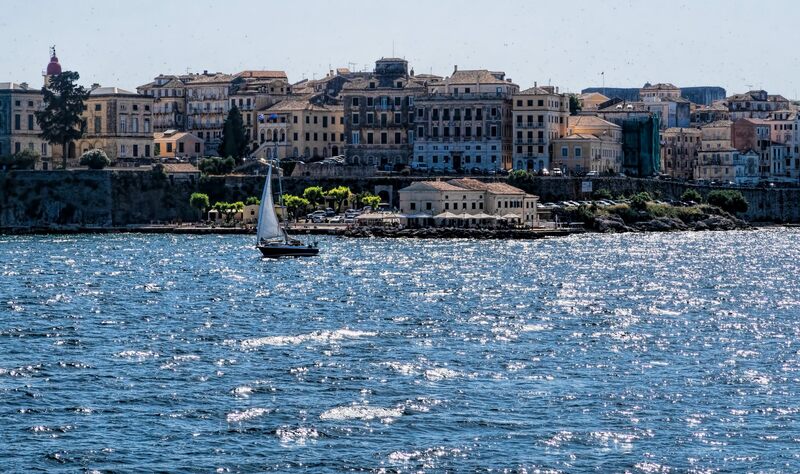 The eleventh edition of the Greek Stochastics meeting will take place in Corfu, Greece, on 27-29 August 2019. This meeting's primary aim is to facilitate a broad discussion of current research themes related to Stochastic Processes and Computation. Please note that there will also be a few contributed talks and poster presentations. Pierre Del Moral @ INRIA on "Feynman Kac, Mean Field models and simulation". Grigorios Pavliotis @ Imperial College London on "Mean field limits for interacting diffusions: long time behaviour and phase transitions". Jonathan Weare @ New York University on "Understanding errors in Bayesian evidence calculations and some closely related acceleration strategies for Monte Carlo sampling". The workshop's programme will be uploaded here. To be considered for a talk please submit an abstract to GrStoch@gmail.com by the 31st of May, 2019 -- Acceptance will be confirmed by 14th of June 2019 . If you wish to be considered for a poster presentation please submit an abstract to GrStoch@gmail.com by the 20th of July 2019. 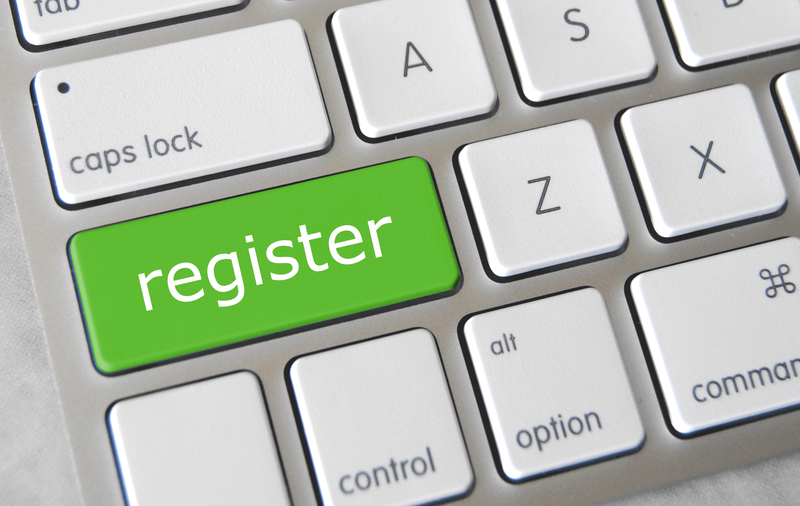 The registration link will appear here soon. The meeting will take place at the Museum of Dionysios Solomos (in Greek). Information about the museum in English here. 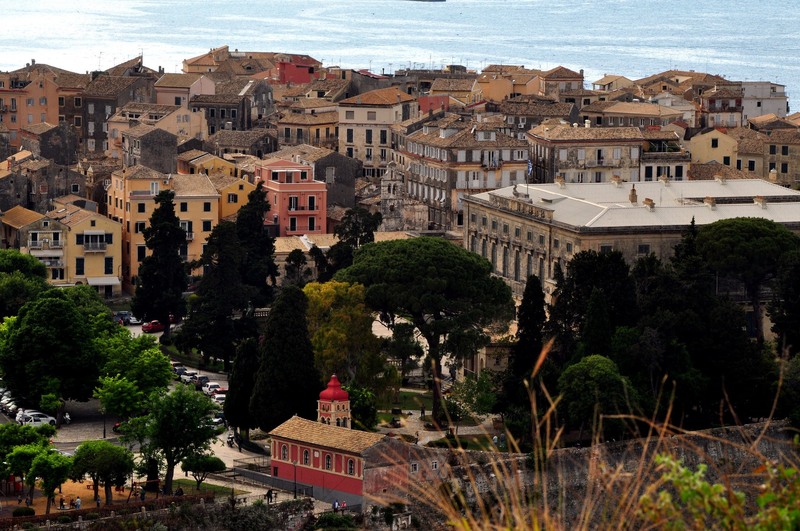 Click here for some local information about Corfu. Click here to find out how to get to Corfu. Image taken from Dan Lundberg's flickr account. 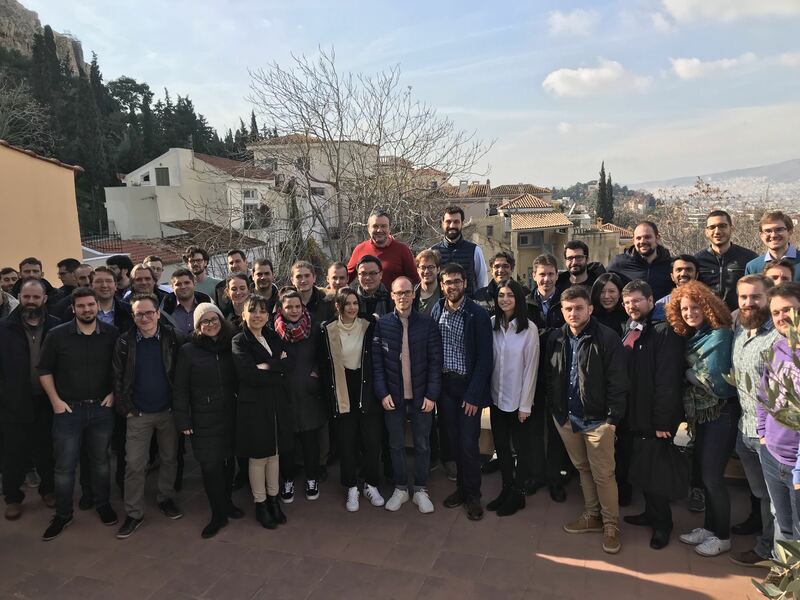 You can find more about previous Greek Stochastics meetings here . Omiros Papaspiliopoulos (ICREA and Universitat Pompeu Fabra).